The Donation Box makes fundraising easy. It is designed to fit a small footprint on any table or countertop. 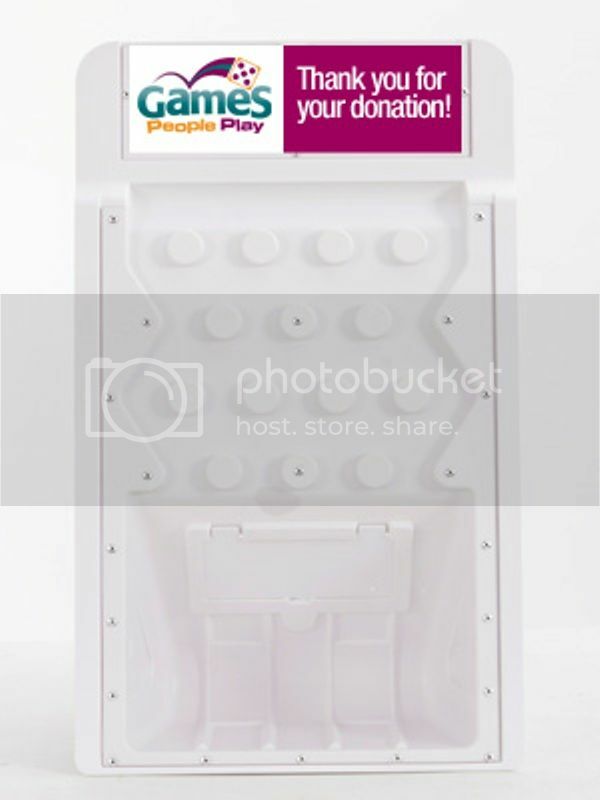 The Donation Box works great at fundraising events, museums and galleries, hospitals, banks and financial institutions, schools, movie theaters, malls, retail stores and more. Use it as a tip jar at coffee shops, deli’s and restaurants. - Securable base - chain and lock secures the entire unit. [Sold separately].